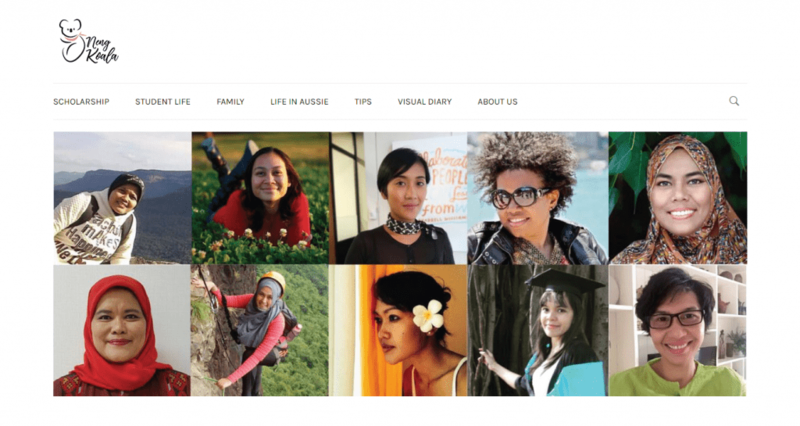 Neng Koala is a highly successful community blog resource for female Indonesian students in Australia. Established in 2012 by ANU Masters student Melati, Neng Koala was the recipient of a CAUSINDY Alumni Grant in 2013. The initiative showcases personal stories of Indonesian women studying at Australian universities, providing scholarship advice and survival tips for new and prospective students, and raising awareness of the importance of women’s higher education. Most recently, in 2018 these stories have been published in book form, attracting media interest in Indonesia and providing further inspiration for future generations when it comes to increasing the quality and reach of education for women. Find more information about Neng Koala on Instagram and Twitter. Neng Koala is supported via the CAUSINDY Alumni Grant scheme. In turn, CAUSINDY is supported by the Australian Government through the Australia-Indonesia Institute of the Department of Foreign Affairs and Trade.